It is one of the earliest and best vampire movies produced in Hollywood. In this silent movie, the director does not depict the vampire as romantic but presents it in a raw and diseased form. He does not portray the vampire as he was human once. He has pointed ears and nose and the face of a scavenger. The director did not add romantic and sexual tones to the vampire’s character, something which the future vampire movies depicted in abundance. The movie focuses on the typical boy meets girl next door theory. The plot revolves around the shy and introvert 12-year old Oskar and a mysterious new neighborhood girl Eli. While Oskar has a fascination for brutal murders, Eli has an insatiable thirst for blood. They come close and their relationship grows deeper even when they come to know each other’s truth. They face many difficult situations during their relationship and learn to trust each other. The movie is true depiction of eternal and unconditional love. 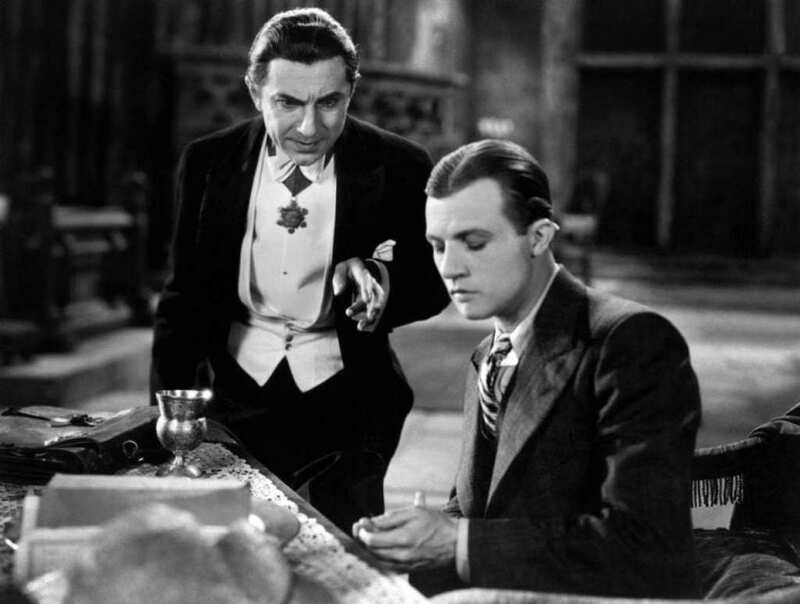 Tod Browning’s original version of Dracula was made in the year 1931. The vampire in the movie is not like the ones portrayed in modern vampire movies. There is an element of haunting stillness about the vampire of this movie. The cinematography and the shot composition of the movie is top notch. Many versions of Dracula movies were made after this, but the critics consider the original as the best till date. The character of the vampire is shown to bear regal aristocracy and class in the movie. It is one of the best vampire movies to be made in the 1980s. The vampires in these modern movies are very different than the vampires of the old movies. These are modern bandit vampires who ride the highways, socialize in bars, and pick up fights. One of the vampires in this movie has blades in his boots, which removes the need to bite the victims. The movie has a young love story which has an element of intimacy. It is one of the popular vampire movies made in the 1990s. the first half deals with natural killers who rob banks and convenience stores. They then kidnap a man of faith and his daughter and then celebrate their entry into Mexico. In the second part of the movie, a fight breaks out for Salma Hayek as the twister is a coven for the vampires and anyone who lives needs to fight till dawn.